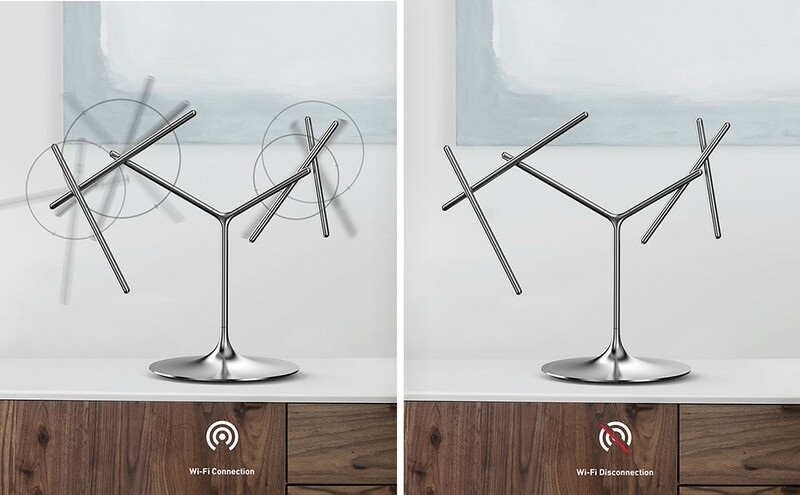 Home » Yanko Design » This Kinetic Sculpture is also a Wi-fi router! 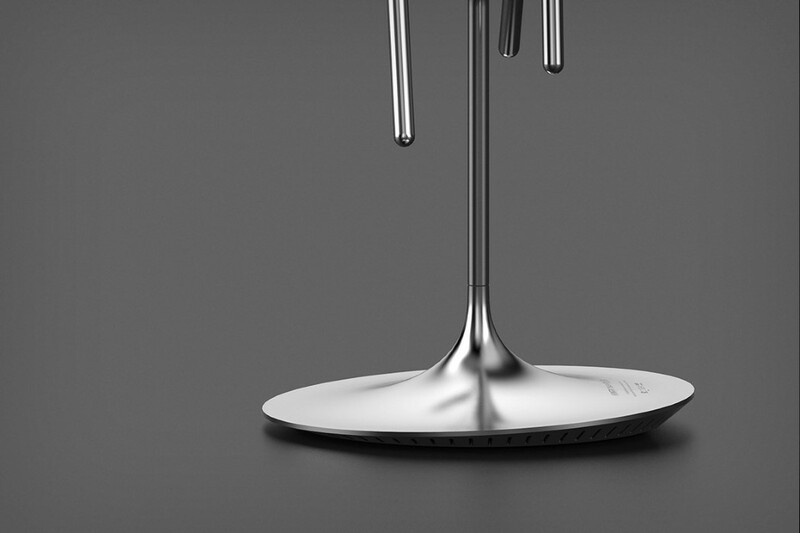 If only Wi-fi routers looked as pretty as JeongHwan Sohn’s Kinetic Wi-fi router! 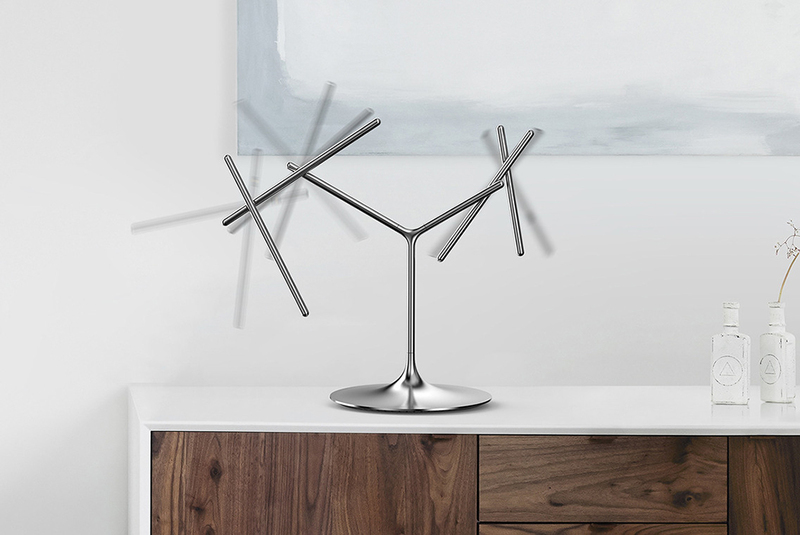 Designed to look less like an internet-signal-transmitting-box and more like the sort of sculpture you’d keep on your mantelpiece or desk purely for decorative purposes, the Kinetic Wi-fi router comes with multiple swiveling antennae that rotate on their own individual axes, like a kinetic desktop installation. 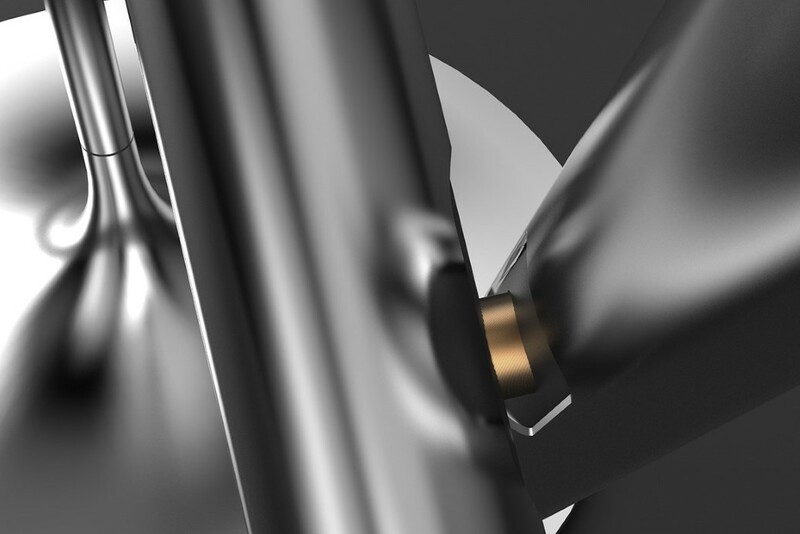 This movement, apart from being visually captivating, also has a functional purpose. The swiveling antennae indicate if the modem is connected to the internet. If the internet gets disconnected, if the servers are down, or if the modem is simply switched off, the antennae stop swiveling and rotating. The kinetic motion lets you know that the internet is running fine (and it would be rather wonderful if the speed of the swiveling action could somehow be connected to the speed of the internet! ), while also giving you a router that’s an absolute delight to look at and could just as easily be the most alluring object in your mantelpiece! 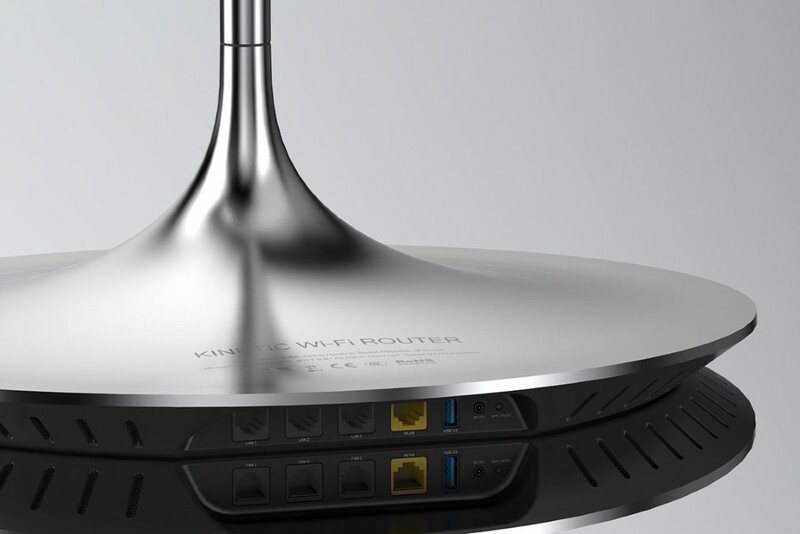 Design Pro-tip: A beautiful looking router like the Kinetic Wi-fi Router actually encourages users to keep the router in the center of the room (where people can see it) rather than hide it away from sight. This in turn also helps create a stronger Wi-fi connection because the router is centrally located and isn’t concealed in the corner of a room or on the top of the book-shelf!